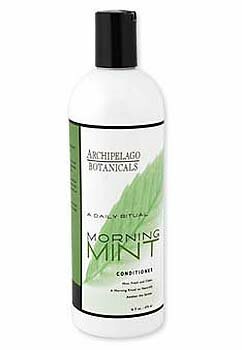 Invigorating mint fragrance in a gentle conditioner suitable for dry or chemically treated hair. Leaves hair silky smooth and manageable. 16 oz.